The Super Nintendo — often revered as Nintendo’s very best system — returns in HD glory as the Super Nintendo Classic Edition! 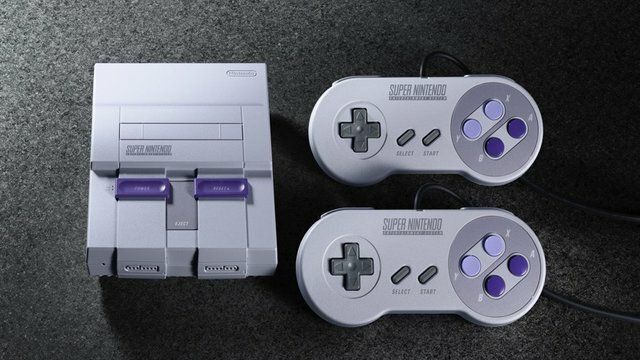 Containing 20 classic 16-bit games and the never-before-released Star Fox 2, the SNES Classic arrives hot on the heels of last year’s enormously popular NES Classic Mini, but never fear: with Nintendo not only shipping more units this time around but continuing production well into next year, everyone will get a chance to play this new compilation. 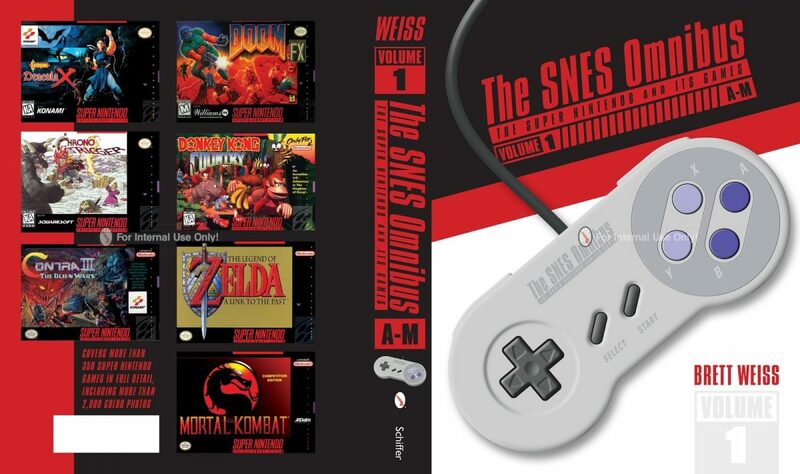 And isn’t that just swell, for like the actual systems, the SNES Classic surpasses its predecessor to provide the ultimate retro gaming collection. I mean, certainly you can’t deny that from a game-selection perspective! Sure, maybe the Super Mario World vs Super Mario Bros. 3 debate will endure ’till the end of time, but there’s no denying the likes of Super Metroid, Kirby Super Star, EarthBound and Zelda: A Link to the Past are superior to their NES efforts. Meanwhile, Donkey Kong Country and both Star Foxes remain stunning graphical showcases for the system, whereas Super Mario Kart, F-Zero and Yoshi’s Island similarly forge new ground in presentation alongside their compelling gameplay. And that’s not even counting the third-party lineup: Mega Man X, Street Fighter II Turbo and Final Fantasy III (VI) remain timeless, emblematic for both their respective genres and franchises. Yet where the SNES Classic truly trumps the NES iteration lies within its quality-of-life features. Let’s face it: us growing gamers are far too busy these days to continually subject ourselves to the masochism of Contra III and Super Ghosts n’ Ghouls, and while the returning save state feature and AR manuals may relieve that problem, the rewind mechanic is what really comes in handy. Forgot to install a save state before that tough boss? Never fear: just plop in your current progress and rewind for, depending on the game, a limited amount of time prior to that moment. Cheating? Sure, but Nintendo put it in for a reason, so there’s no shame in using it. It’s certainly helped me out of jams in the deadly one-hit-kill frenzy that is Contra III! Let’s not forget the display frames, either. 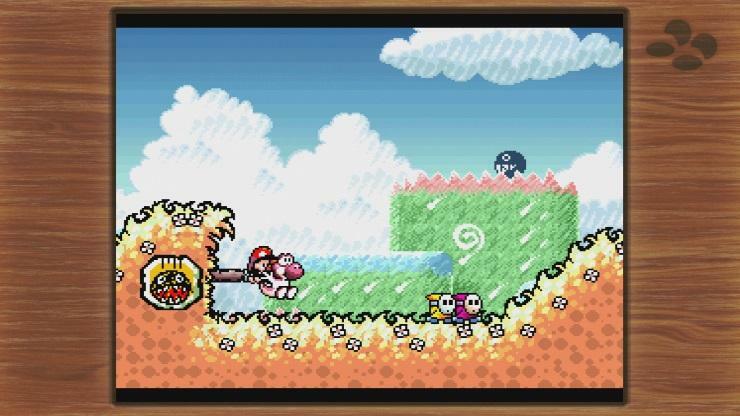 While the pixel-perfect displays and the like return as well, Nintendo upped the presentation by including themed frames to erase the standard black border, be they city skylines or radio speakers. These actually go a long way in complementing the experience, and I’ve found myself turning to two favorites: the endless expanses of space to immerse myself further in Star Fox titles and Super Metroid, and the wood paneling to further drive home the warm homeliness of EarthBound and the Mario/Kirby titles. Ah, nostalgia! And before you ask, yes, the controller’s cord length is longer this time. To clarify, it’s maybe only double the size, so it’s not quite as long as the original and you’ll have to work a bit to find a comfortable set-up. 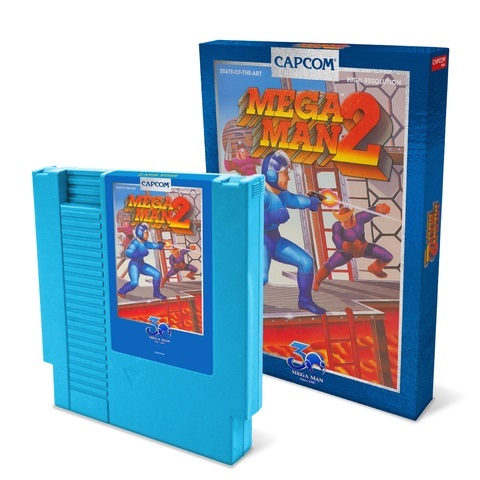 However, I found it’s not nearly as frustrating as the NES Classic where I had to physically move the console closer every time I played it, and that’s hardly happened at all here. And thankfully, Nintendo had the sense to include both controllers, so you won’t be shopping on eBay for an overpriced extra. But putting aside all the flair and ergonomics, how’s the emulation? 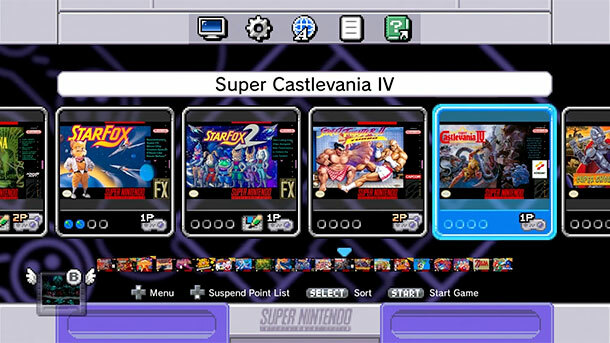 Like before, the SNES Classic was handled by Nintendo of Europe’s NERD division, and that means there’s thankfully none of the infamous dark filters that plagued Virtual Console releases are present. While SNES titles weren’t nearly as subject to this as NES/N64 titles were, certain titles like EarthBound or Kirby Super Star were subject to various degrees of filtering (EarthBound was in a merely passable state, whereas Kirby Super Star was completely unacceptable and ruined the game’s trademark brightness). Fortunately, this is no longer the case, so you’ll be able to enjoy these games exactly as they were presented in the 90’s. Or so you may think. Deeper analysis into the included games have revealed the rest of the visual alterations made for their respective VC releases remain intact, be they muted colors for EarthBound and Super Mario RPG spells or reduced lighting found in Donkey Kong Country‘s Torchlight Trouble level. EarthBound‘s an especially interesting case in they actually added a visual effect not present in the original release or the VC version: a “blur” effect whenever a strong attack rocks the screen. Regardless, the point here is these are still the Virtual Console ROMs of the games, just without dark filters mucking up the experience. Thankfully, none of these changes have any significant impact on the gameplay itself, and often apply only to brief flashes; in fact, we now welcome the aforementioned DKC level with open arms now that it no longer blinds our eyes (Don’t believe us? Watch at your own risk!). Really, while I would prefer to leave the games as they were, I’m more than open to compromises like this so long as we don’t have to deal with the pervasive filter. Some players have also spotted slight sound variations, but these are honestly so minuscule they probably won’t affect your gaming experience, either. Is there really nothing we can critique? 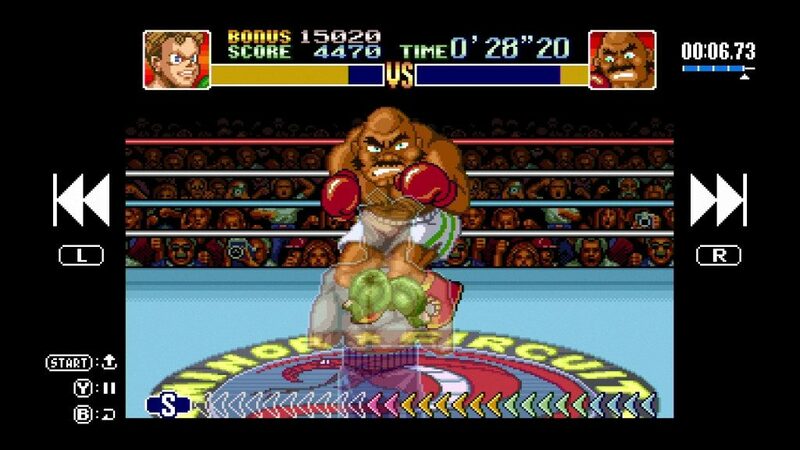 Many have pointed to the lack of Chrono Trigger, Donkey Kong Country 2 and Super Mario All-Stars as being noticable omissions, but while the latter two can be excused on the grounds that the original Donkey Kong Country is more well-known or the latter would cheapen the NES Classic’s rerun (after all, three of its four Mario titles were already included! ), but Chrono Trigger is simply too big of a title to exclude. Yes, I understand the process of elimination with the Square-Enix RPGs — we already have three of them, and since you can’t leave out Mario RPG or a Final Fantasy title, Secret of Mana‘s co-op probably edged it out — but…it’s Chrono Trigger!! One of the best games ever made! With that Yasunori Mitsuda score! And the multiple endings! Agh! Regardless, the rest of the games are more than well-worth your time. You have possibly the greatest game ever made in the post-modernist EarthBound, two of the best titles featuring Nintendo’s mascot (Super Mario World and Yoshi’s Island), and, of course, Star Fox 2. We’ll get into that in my own review this weekend, but as mentioned in my beginner’s guide, it’s an addictive case of trial-and-error that’ll keep you coming back for more. And hey, a long-lost Nintendo treasure is seeing the light of day; what’s not to love? Bottom line: put aside the tragic omission or two and the controller cord length, and you still have yourself a compilation of not merely some of the best 90’s games, but some of some of the best games ever, period. 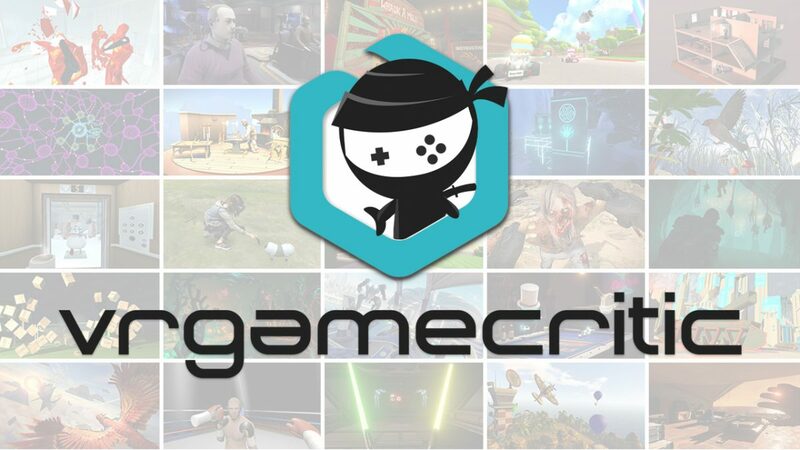 If you consider yourself a gaming fan, you owe it to yourself to pick this sucker up. Despair Arc shows how a generic high school girl obsessed with despair turned a class of lovable misfits into a lethal group of terrorists.